Education Alliance Queensland The NDCO Education Alliance Queensland (EAQ) initiative will be rolling out across Queensland in the second half of this year. The initiative brings together all areas of education, further education, training and alternative learning in one space. This will create opportunities to discuss and share what works well, identified gaps and barriers and suggested solutions on how they can be addressed. 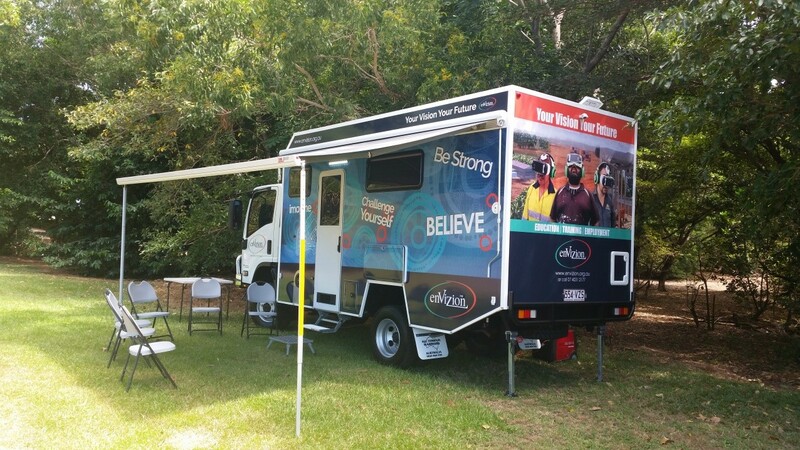 Disability and Aboriginal and Torres Strait Islander Awareness This website was designed to strengthen current cultural awareness training provided to staff working with Aboriginal and Torres Strait Islander people with disability. It provides more depth and insight into strategies and knowledge designed to best engage with the culture and customs surrounding disability in Aboriginal and Torres Strait Island communities. National Webinars Our North & South QLD NDCO’s collaborate with colleagues around the country to bring webinars together that are free, and feature live AUSLAN and caption feeds. The topics focus on access to education and employment for people with disability, and are designed and put together to enhance capacity for service providers. Webinars have an audience cap of 500 people and are recorded. You can sign up to receive invitations on our website’s front page. 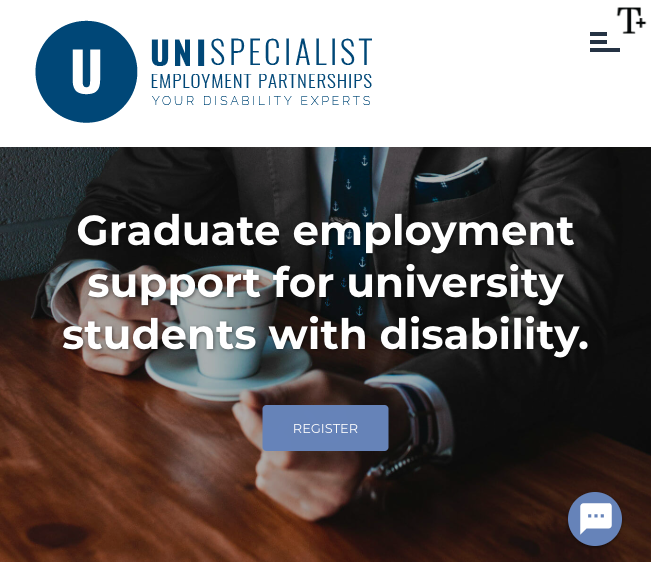 University Specialist Employment Partnerships USEP was started as a strategic project and trial to work with Disability Employment Services providers to build their skill and capacity to work at the graduate employment level. University graduates with disability are an important part of the make-up of our future leaders, it’s important that access to graduate work is available on the same basis as it is to students without disability. 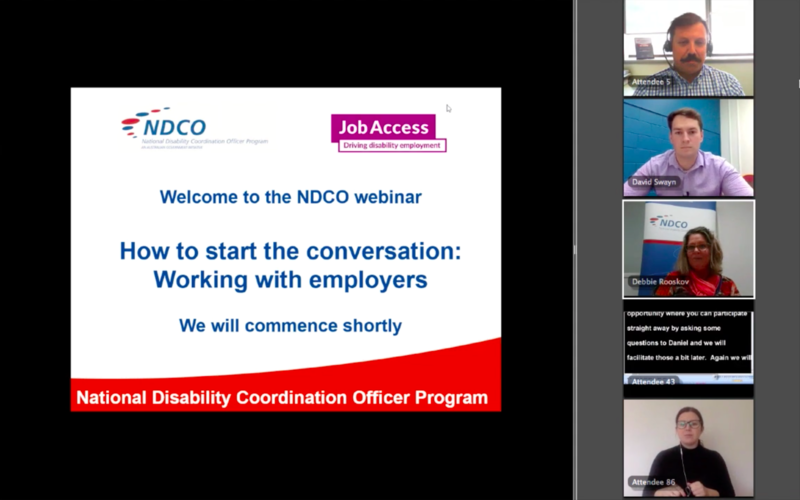 Now running at 5 universities around Australia with Employment Services partners and other National Disability Coordination Officers, our NDCO’s continue to provide guidance and contribute to this project which has become a national collaborative effort to make an impact in this space. 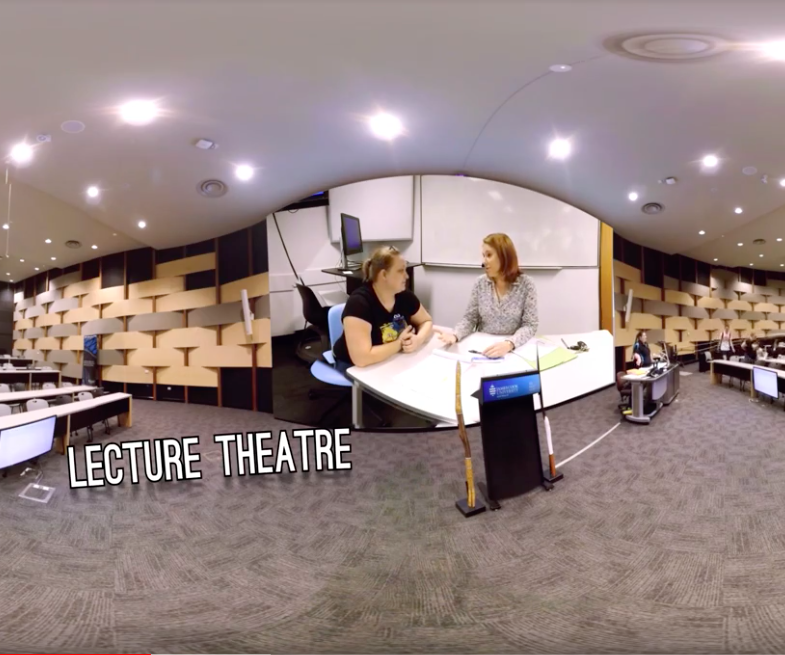 Virtual Reality Tour of University The virtual reality tour of university is a five minute experience showcasing the supports available for people with disability when getting started studying at University. 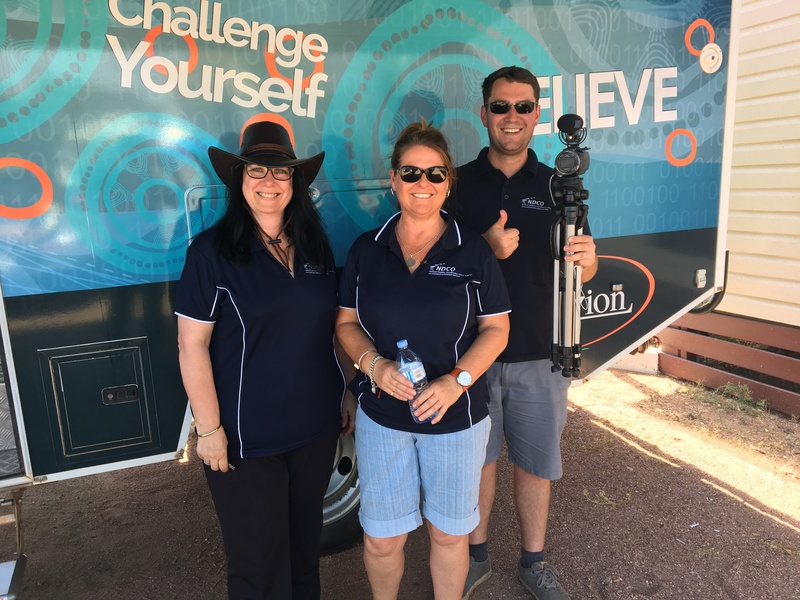 From the perspectives of 3 students with lived experience, the user gets a tour of James Cook University Cairns’ campus whilst learning about AccessAbility. It is free for groups to borrow. We have two kits in Queensland. If you would like this for a group or class as a part of exploring further study, please contact us.